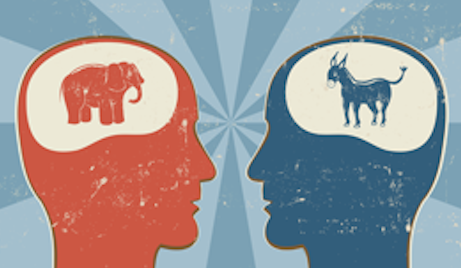 Can brain differences explain conservatives’ fear-driven political attitudes? See what the peer-reviewed research has to say. 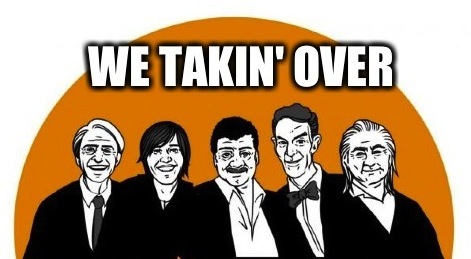 6 Neil deGrasse Tyson GIFS That Prove He Is Cooler Than You And Everyone Else On The Planet. 1. Stephen Colbert is thoroughly entertained as Neil does his happy dance, which will make you wanna do the same. There are a number of telltale signs that a radical science movement is bubbling at the surface, waiting to erupt like a volcano. Here are some reasons to believe that science is invading all our homes and that total dominance is imminent. Luckily for all, it’s looking like this is just the beginning. Articles I’ve written for other sites.